Ever since Google announced the official name of Android 8.0 on Solar Eclipse day, people are eager to know whether their devices will receive the update. Given the gradual shift of focus from hardware to software, the companies have realized the importance of providing software support. At launch events, promises of delivering faster updates are counted as highlights of the device. Oreo is already available to Google phones such as Pixels, Nexus 6P and Nexus 5X. Other OEMs will be gradually releasing updates for their respective flagship line-ups. In an article published on this site a few days ago, we talked about the smartphones that will likely receive Android Oreo. One company's name was missed, that of leading Chinese manufacturer Xiaomi. So, here's a list of Mi and Redmi series devices that are rumored to receive Android Oreo. Couple of devices are yet to receive Android Nougat, but they have capable hardware, and hence we have included them in the list. Other Mi devices released before the above mentioned ones, like the Mi 5, are unlikely to get Android Oreo. 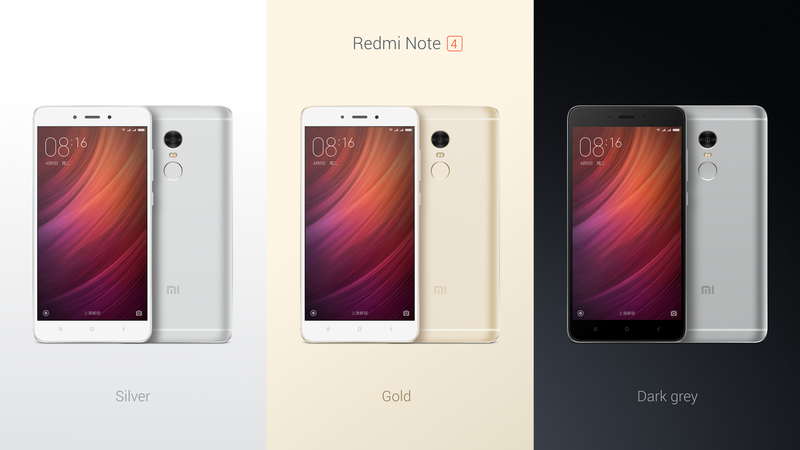 While Redmi Note 4 Nougat update has rolled out in many countries, there are a few markets where the update hasn't been released. But the fact that the Note 4 was released in 2017 gives us a slight hope in this regard. 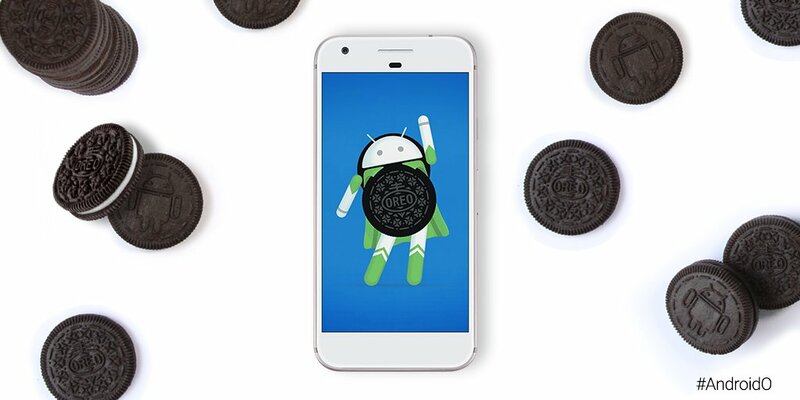 Any other device released before second half of 2016 are likely to miss out Android Oreo. Technically, such devices have been out for 18 months, and with Xiaomi's record of upgrading smartphones, we are pretty sure that none of them will receive Android Oreo. Again, all these are predictions, since Xiaomi has not released any official statement. All the devices in this list have very good chances of getting Oreo, but there is no deadline. 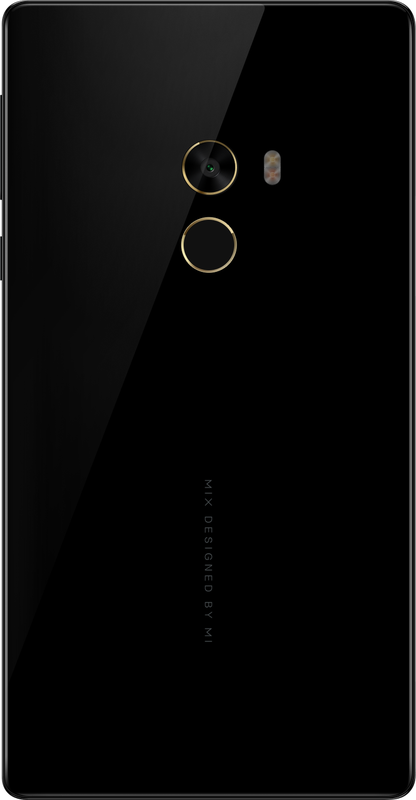 Do you have a Xiaomi device? Did it find its way to this list? Let us know in the comments section below.